The Basenji is a hound dog and belongs to the smaller dog group. They are short-haired dogs with long, pointy ears. An interesting fact about the Basenji is that they find it hard to bark, so they can turn to yodelling instead! 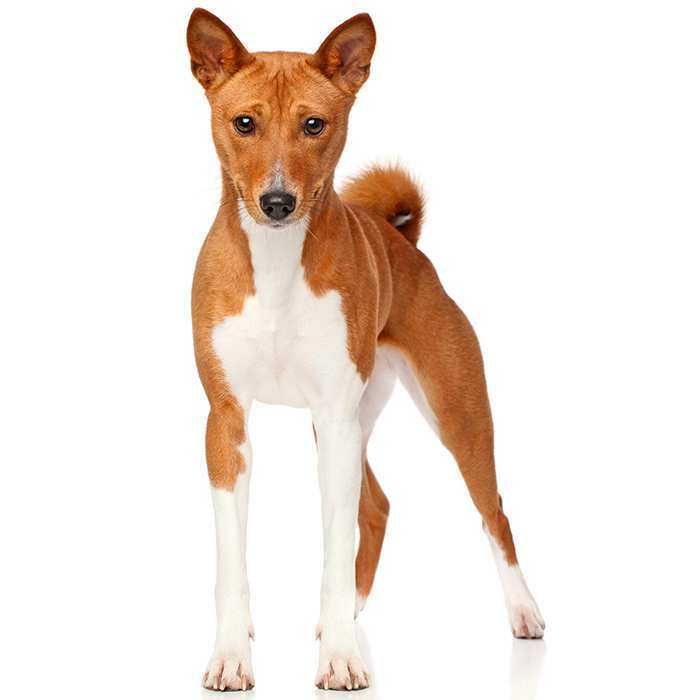 Basenji’s come in rich chestnut red, black, tricolour, or brindle. 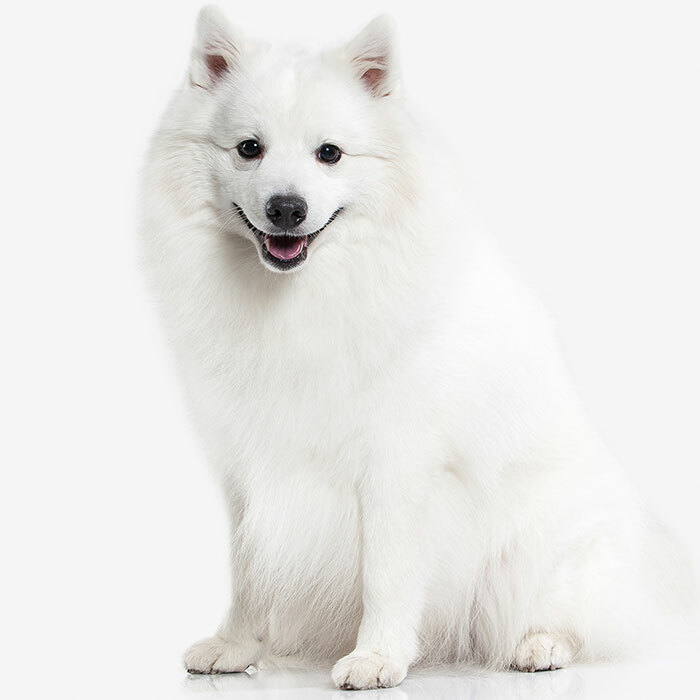 No matter which colour they come in, their feet, chest, and tail tips are always white. Because the Basenji has such short hair, their shedding is not very noticeable unless you really pay attention and look for fur. Very catlike in nature, Basenji’s tend to groom their own bodies. Female Basenji’s can grow up to 40 cm in height and can weigh up to 10 kg. Male Basenji’s can grow up to 45 cm in height and can weigh up to 12 kg. The Basenji is a highly intelligent and independent dog. They may not respond to you when you first call their name. This may be why they are often mistaken for not being very intelligent – but the Basenji will listen only when it wants to listen due to its independent nature. Basenji’s can be difficult to train, so patience is a must with this breed. They are natural hunters with an independent nature, so that means they will tend to wander. A secured yard is a must. While they don’t mind living inside they also enjoy time outside when their owners are away. Basenjis love to play with those who know how to handle them.  They get on well with children, other animals and cats if they are socialised when they are young. Like most other dogs, Basenjis are not immune to diseases. 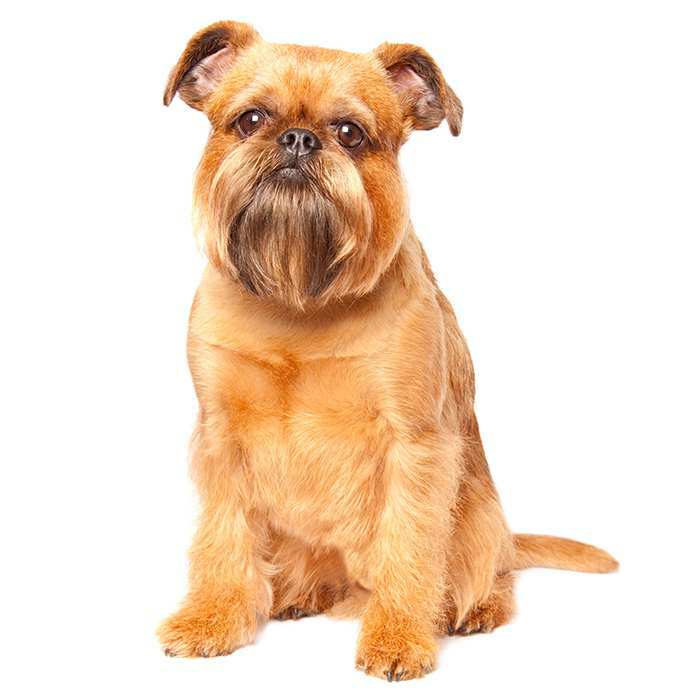 This means that it is important for you to understand the types of diseases this dog can get. Fanconi Syndrome. This is a disease of the kidney and it affects how your Basenji’s body processes sugar and protein. 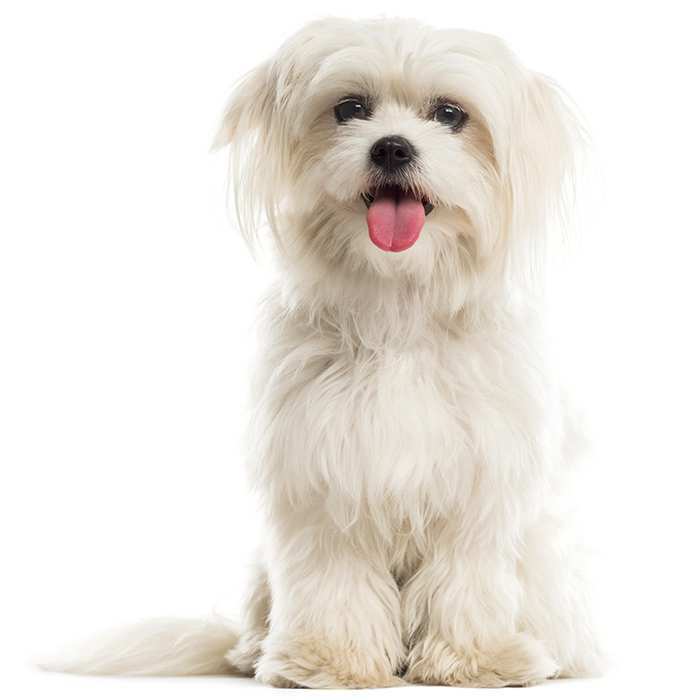 This means that your dog will urinate the protein that its body needs to live. Symptoms of this disease include excessive thirst and urination with more glucose in the urine as usual. There is no cure for this disease; however, modern medication can increase life expectancy. Hypothyroidism. 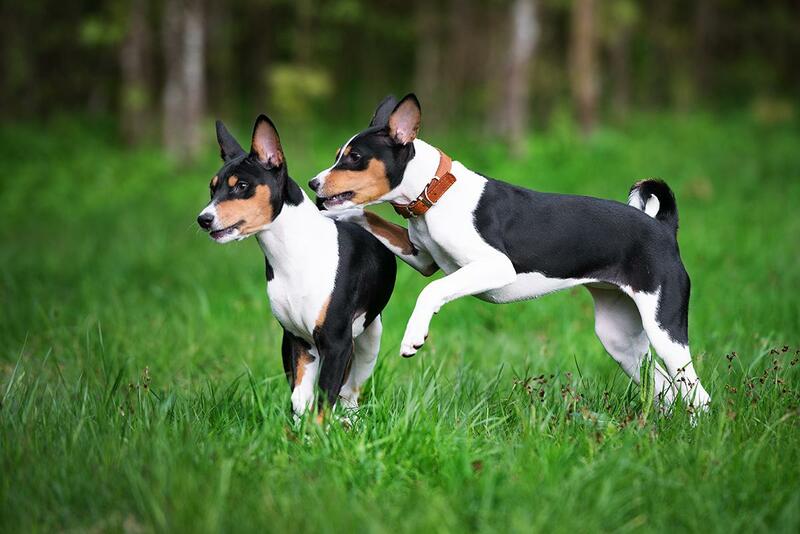 Common in all breeds, but also found amongst Basenjis, Hypothyroidism is when the thyroid gland doesn’t produce adequate amounts of thyroid hormone, usually because of inflammation. Some symptoms of Hypothyroidism include abnormal weight gain, dry skin, hair loss, ear infections, and lethargic behaviour. Persistent Pupillary Membrane. These are strands of tissue found in the eye of the dog when they are puppies. These are leftover parts from the foetal membrane. They usually go away when the dog reaches 5 weeks old, but sometimes they stay for longer and can cause cataracts. Eye drops can break these down prescribed from your vet. Basenjis are known to come from the Congo region in Africa. They are believed to be one of the oldest domesticated animals in history. It is believed that Basenjis originally evolved from a breed of wolf deriving from eastern Asia. 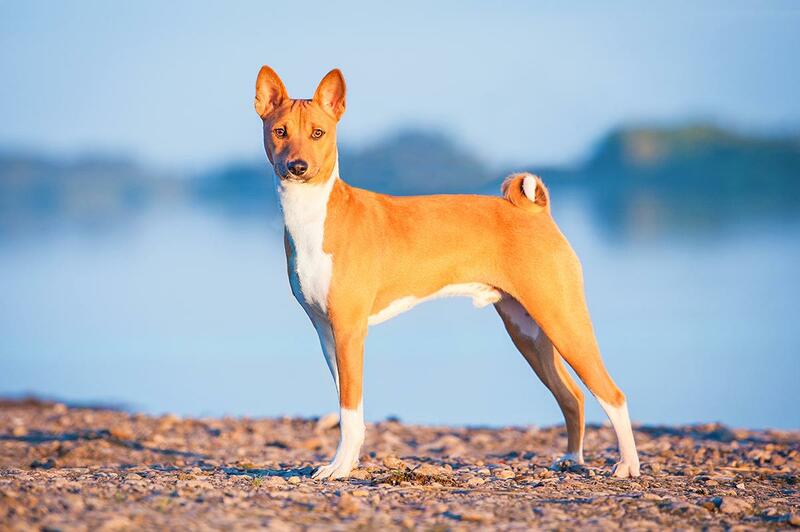 There are some minor theories that Basenji’s could have lived with Pharaohs in Ancient Egypt because they look similar to the Tesem breed drawn on ancient hieroglyphs. It is said that some tribes in Africa worshipped their Basenjis more than their wives! After many failed attempts of trying to bring Basenji’s to England in the early 19th century, the first fleet of them were taken to England from the USA in the 1930s. The American Kennel Club first recognised the breed in 1943, one year after the Basenji Club of America was formed. In the early 19th century, people made multiple attempts to bring the Basenji to England but most of these attempts failed and they all passed away. 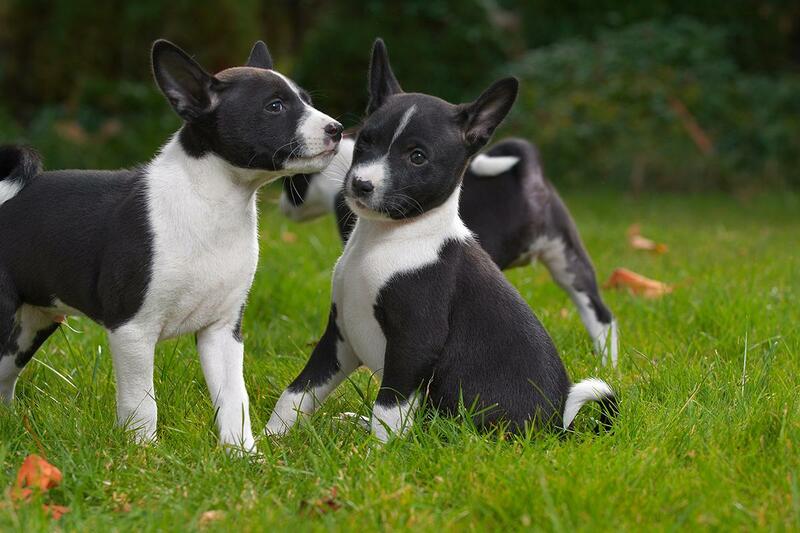 The first Basenji registered in the American Kennel Club was Phemister’s Bois in 1944. It is still theorised that Ancient Pharaoh’s kept them as pets. There is an ongoing debate as to whether it was the Basenji or the Greyhound depicted in the drawings of Tasems. Basenjis are also like cats in that they don’t like water.